A Whole New Window into the Swing Era. 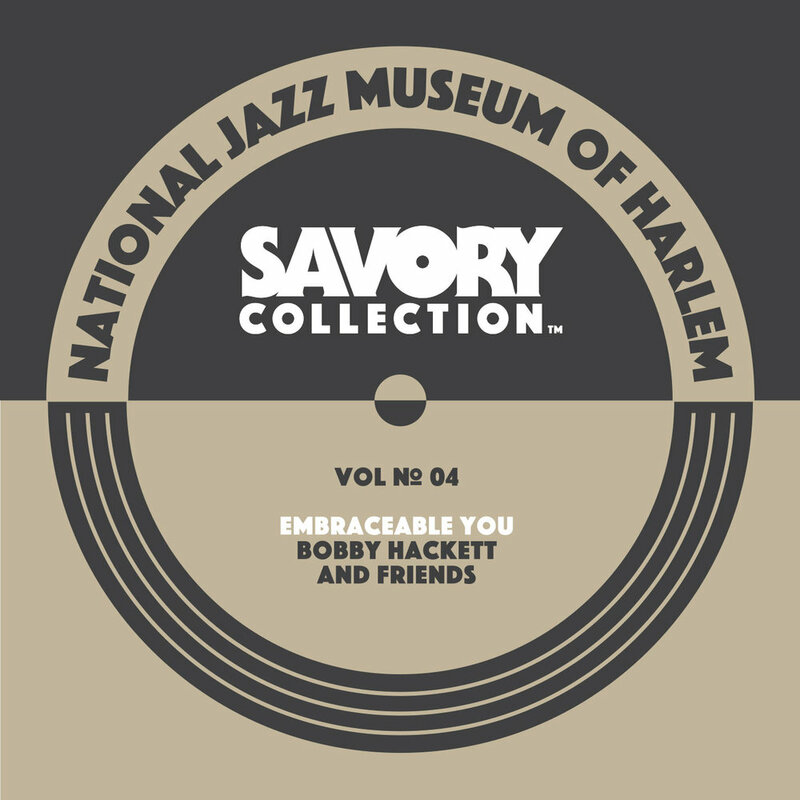 The National Jazz Museum in Harlem takes you to the golden age of jazz with live, never-before-heard recordings by Fats Waller, John Kirby, Jack Teagarden, Roy Eldridge, and more, all in superior period sound. As The New Yorker writes, "these live recordings, done off the air, in 1940, are cause for celebration." Now available exclusively on Apple Music and iTunes. Win an Apple music subscription! Thanks! Jazz news, music and updates from the National Jazz Museum are on the way! Hey, and if you're in NYC, stop by and visit us sometime! The Savory Collection, Vol. 3 tells the story of the Swing Era through rare, never-before-heard, live recordings of the artists who made it great. Love early rock n’ roll? Albert Ammons and John Kirby take us to its beginnings with two rollicking boogie-woogies. Love hot jazz? Chick Webb and Roy Eldridge pair up to the point of combustion. Love a great Hollywood soundtrack? We bring you “The King,” Benny Carter, just before he set off on a vibrant career in movie music. Love classical music? Bassist John Kirby and his sextet marry classical conventions with the spirit of Duke Ellington and a healthy dose of humor. "These radio recordings are distinguished from the sextet’s studio recordings by their sense of spontaneity and agility," writes The New Yorker's Richard Brody, "the musicians virtually dance and leap around and among the arrangements, and fill their brief solo space with joyful abandon." At the heart of the collection is a previously unknown jam session featuring the great musical friendship of Fats Waller and Jack Teagarden. WBGO's Nate Chinen calls Waller's performance "pure ebullience, and a good indication of what this new compilation entails." Once again, Bill Savory’s exquisite taste in music has afforded us the rare chance to revel in some of the greatest jazz sounds, music that until now, was lost to the ages.